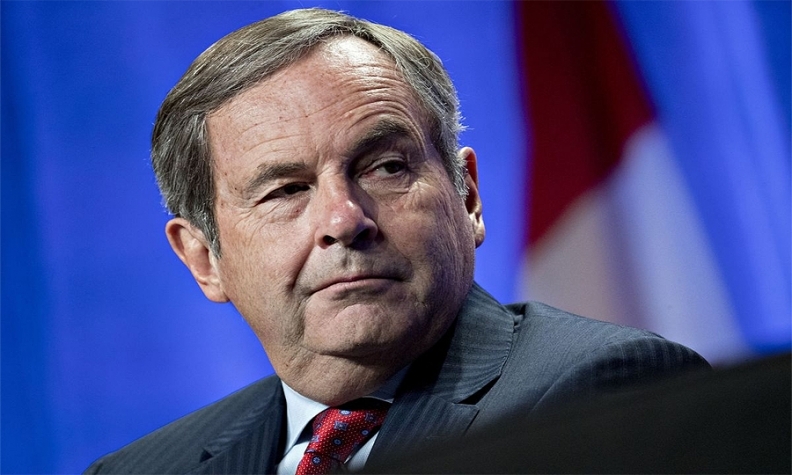 David MacNaughton says the Americans have offered some creative ideas that build on a Canadian auto proposal from two rounds ago. WASHINGTON — The U.S. government has dropped a demand that all vehicles made in Canada and Mexico for export to the United States contain at least 50 percent U.S. content, The Globe and Mail reported on Tuesday, citing sources. The Trump administration had been seeking to raise the amount of total NAFTA content in light vehicles to 85 per cent from the current requirement of 62.5 per cent. It also suggested a new provision that would require 50 per cent of that total to originate in the United States. President Donald Trump's administration dropped the demand during the North American Free Trade Agreement negotiations in Washington last week, which included talks between Canada's Foreign Minister Chrystia Freeland and U.S. Trade Representative Robert Lighthizer, the Canadian newspaper reported. Freeland's chief spokesman declined to comment on the report and said Canada and United States continued to work well together. A potential breakthough to an impasse over automobiles has created a new sense of optimism in the NAFTA negotiations, with different players Tuesday declaring themselves more hopeful of a deal than they have been in some time. This comes as the United States appears increasingly keen on securing a quick agreement, with an upcoming round in Washington expected to feature a final push to obtain a deal before election campaigns in Mexico and for the U.S. Congress to punt the process into 2019. The Globe and Mail newspaper reports the United States dropped its demand that all vehicles made in Canada and Mexico for export to the United States contain at least 50 per cent U.S. content. MacNaughton cautioned that the autos impasse isn't completely sorted out yet.